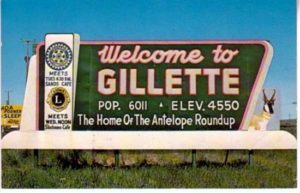 The City of Gillette, founded in 1891 and named for railroad engineer Edward Gillette, has grown considerably since its inception. 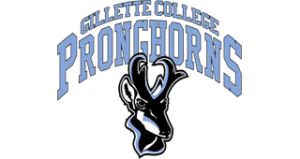 The first school had been built in 1891, but the first bank, the Bank of Gillette, was not opened until 1902. 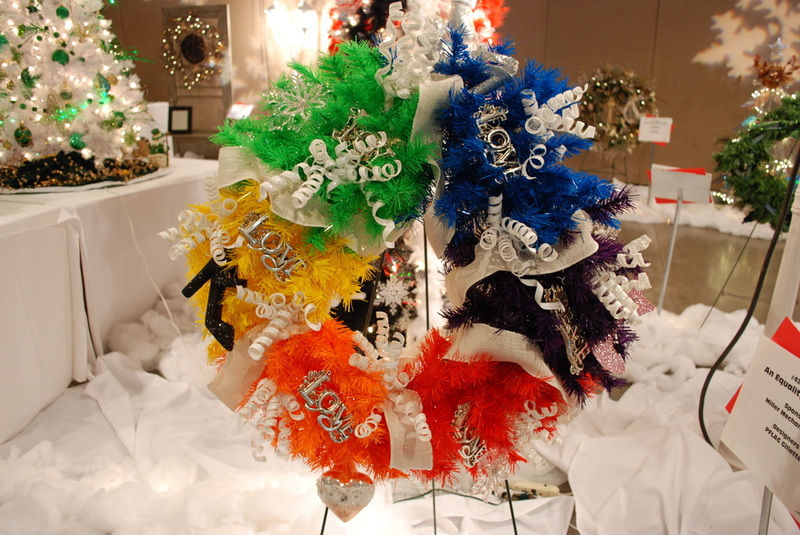 A full telephone exchange was established in 1910. 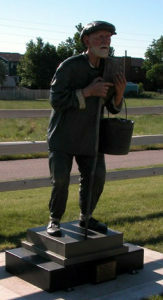 Five years later, electricity was supplied. 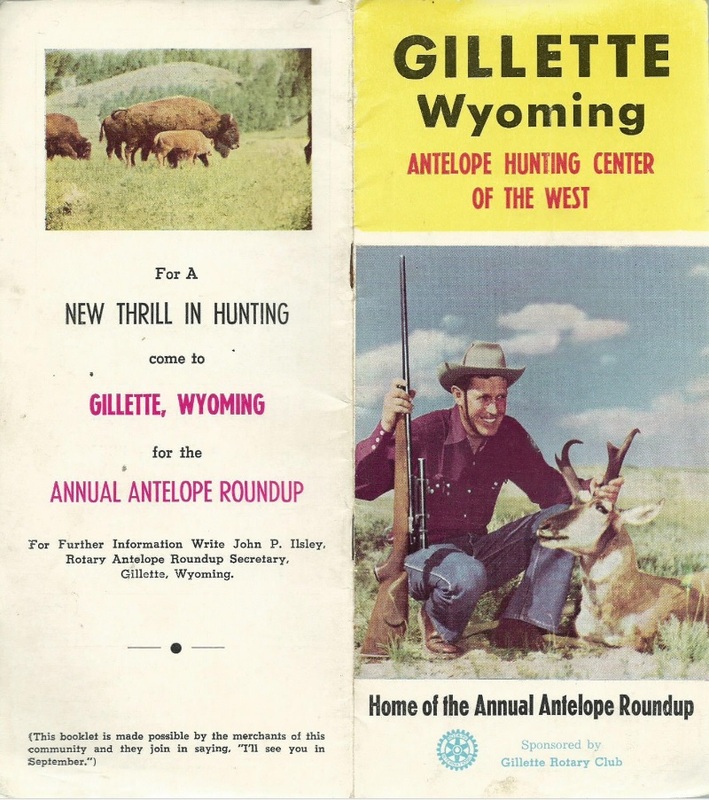 When Campbell County’s government was organized in 1913, Gillette became the county seat. 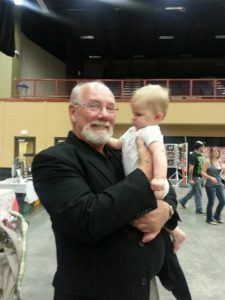 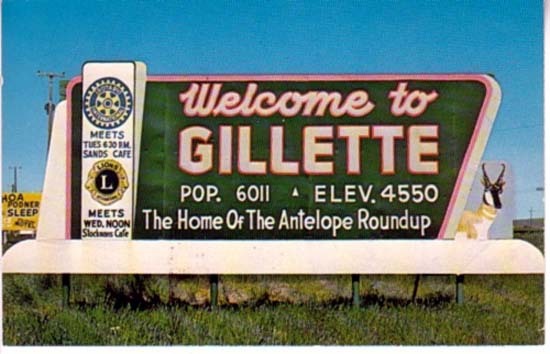 The population of Gillette in the 60’s was around 3,500 and has grown over the years to today’s population of almost 32,000 per the U.S. Census Bureau. 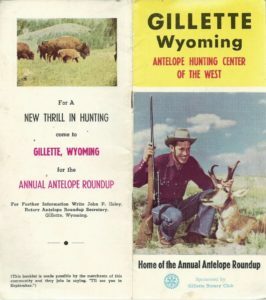 A Welcome sign and pamphlet from the 1970’s, The American Legion and the Gillette Rotary Club sponsored an annual Antelope Roundup. 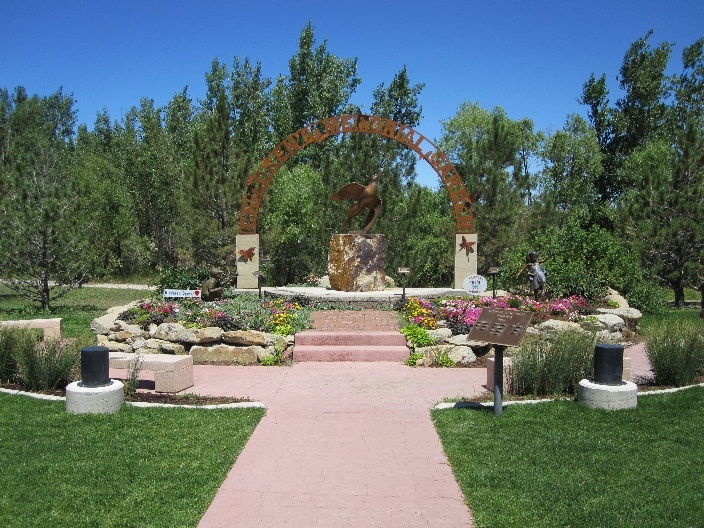 Antelope, deer, and other wild life still pay a major roll on in town and county activities. 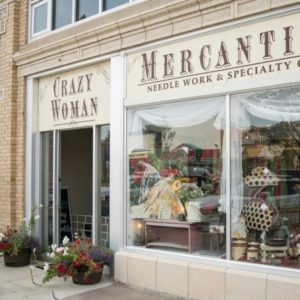 Downtown Gillette offers a variety of shopping choices. 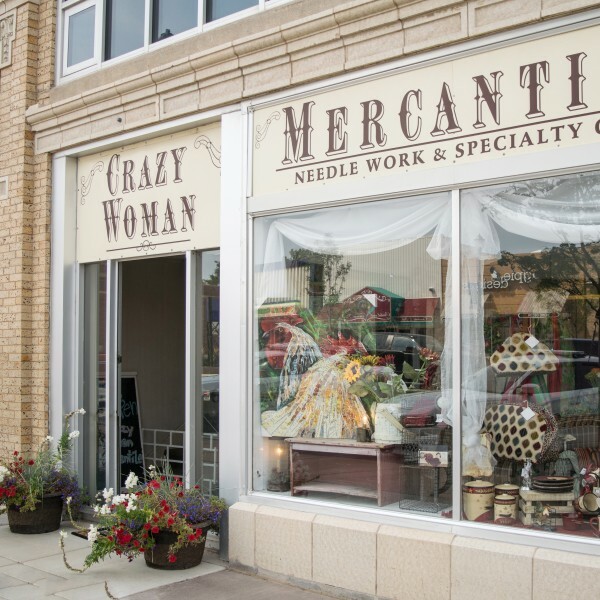 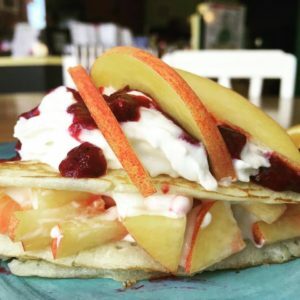 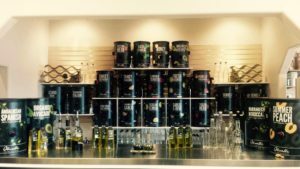 Enjoy fresh brewed coffee or fresh donuts and other decadent creations while shopping for clothes, children’s learning toys, or specialty cooking items. You can pamper yourself, or your pooch while downtown as well. School children tour historic downtown as part of school outings. 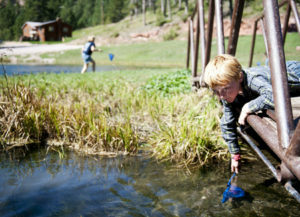 In the spring third graders spend part of the day at The Rockpile Museum for “Pioneer School” where they spend the day doing the same sorts of activates as the early settler schoolchildren. 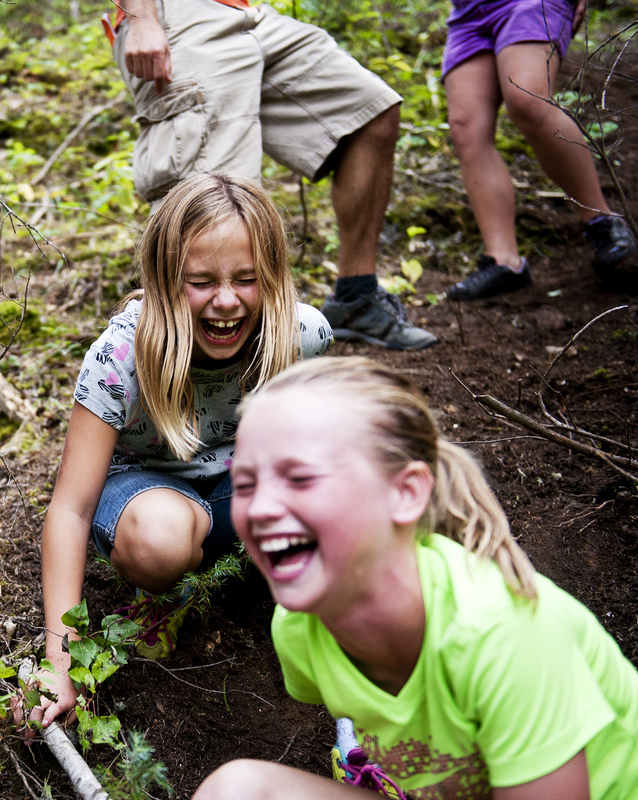 Fifth graders get to spend three days camping at Mallo Camp enjoying nature and learning about it hands on. 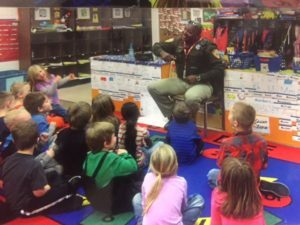 Many students will volunteer to go back and help when they getting into High school. 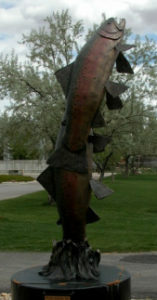 The Mayors Art Council (MAC) was created in 2003 by the City of Gillette. 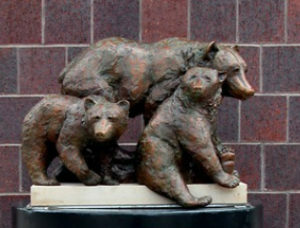 MAC created Avenues of Art which displays sculptures on Gillette's main streets. 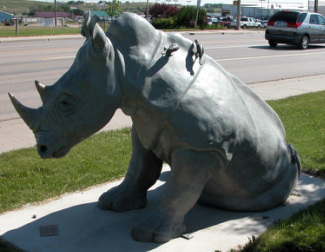 The mission of the council is “to create a more visually pleasing environment and expand the opportunities for residents and visitors to experience quality works of art in public places” The Children’s Memorial Walkway and some past pieces exhibited around Gillette are pictured below. Gillette has a sense of community that is unbeatable. 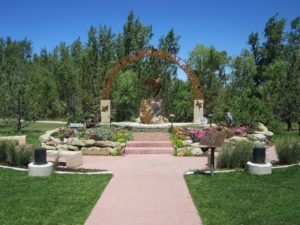 With an estimated 87 nonprofit organizations in town people and animals in need of help can usually find it. 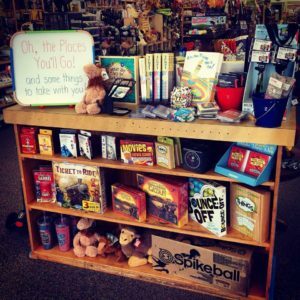 Over the years the nonprofits have come up with creative ways to raise money and community involvement. 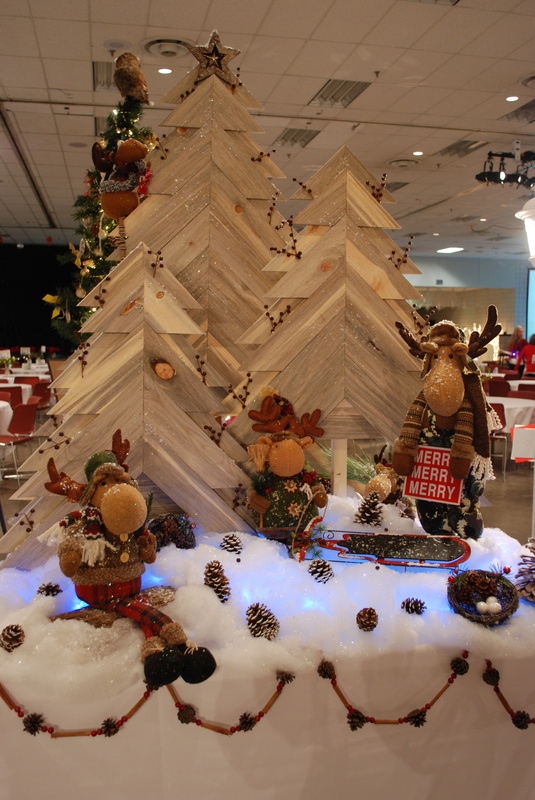 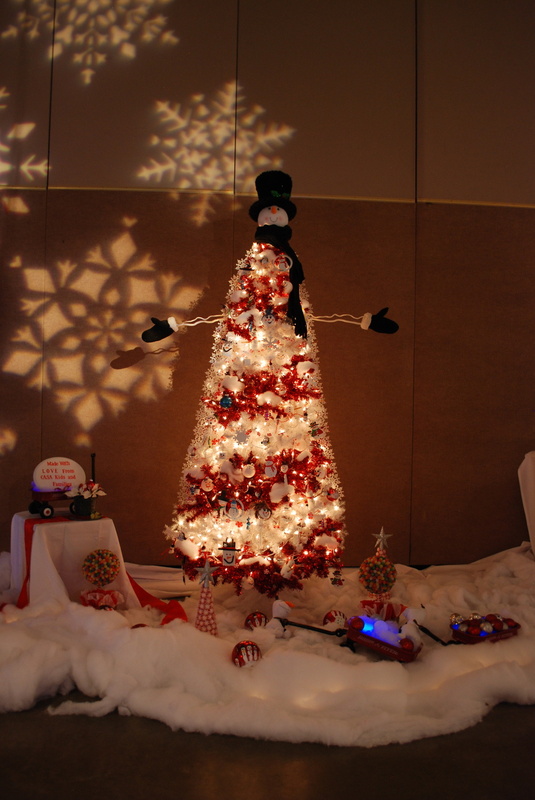 The Festival of Trees has raised over $1,000,000.00 for the improvement of healthcare in our community over the last 25 years with their tree and wreath auction. 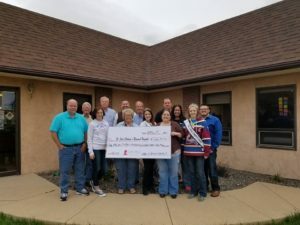 Fur Kids Foundation helps pay vet bills for sick and injured animals in the area, in 2014 they worked with Campbell County and the City of Gillette to create Pooch Plunge. 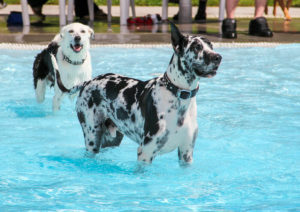 At the end of the swimming season the City Pool is set up for the area dogs to come play in the pool. 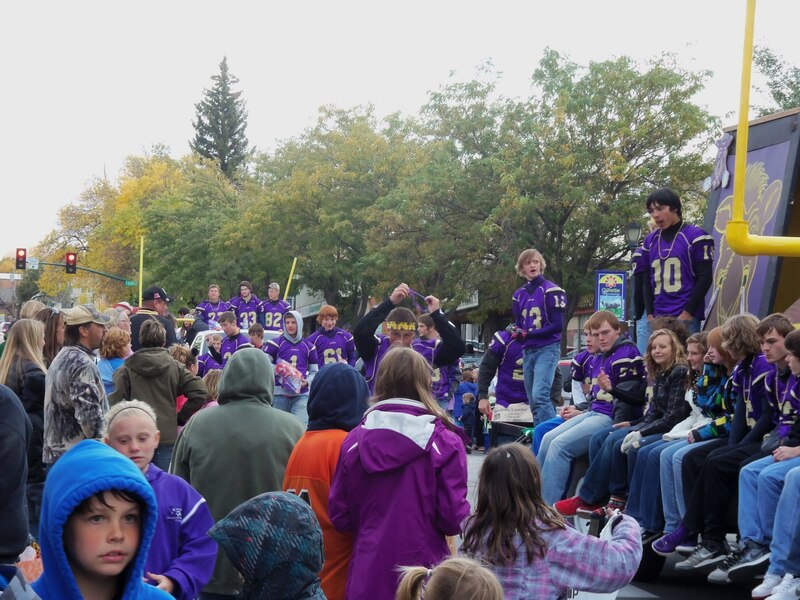 High School sports still garner parades for Home Coming and parents sitting in bleachers year-round. 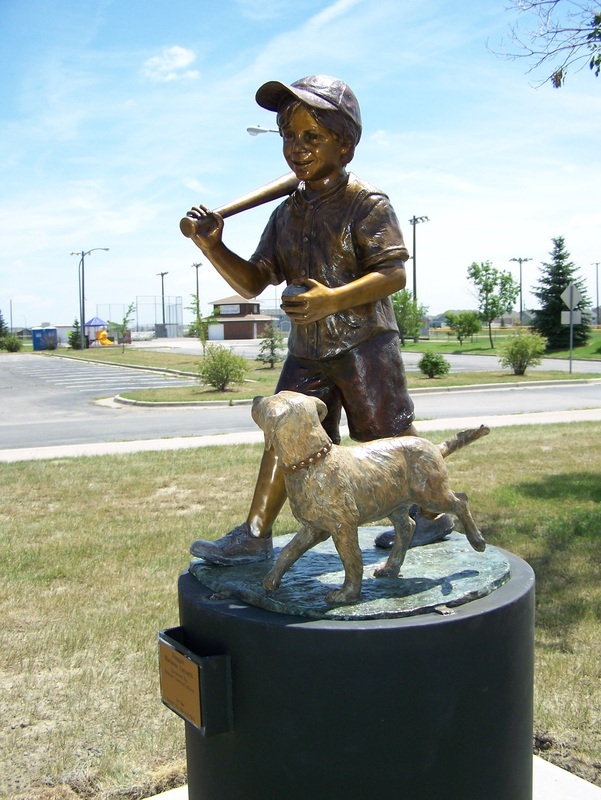 Football, baseball, hockey, basketball, and many more sports are played by the area youth and adults. There are multiple outdoor sports fields in the area, a large hockey rink that offers skating lessons, and indoor gyms for winter sports. 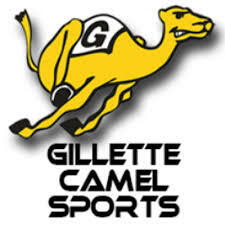 High school basketball and football are broadcast on the local radio stations and Gillette Public Access TV. 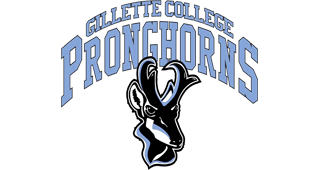 Gillette college Pronghorns also gather a large crowd at their various games. Local radio competes for the best sportscasts and bringing adventure into town. 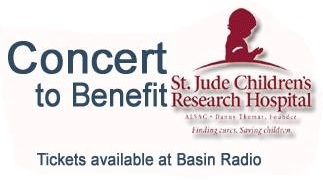 Basin Radio Network and Keyhole Broadcasting each put on large community driven events each year. 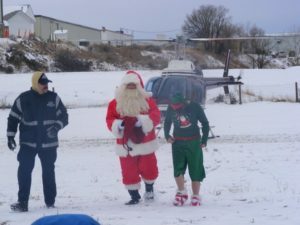 Basin Radio Network does a week-long drive for St Jude each year while Keyhole Broadcasting brings Santa in on the “Rockcopter” to kick off season of giving. Outdoors or indoors, science driven or hands on, Gillette has a little bit for everyone. 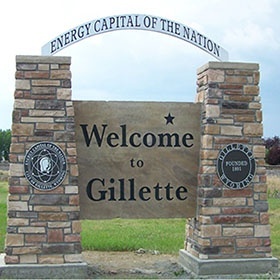 As the county seat Gillette is the center of The Energy Capital of the Nation. 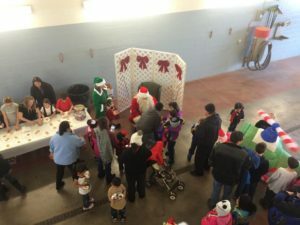 City officials keep Gillette running smoothly and on budget. Elected officials and city administration are always willing to listen to any concerns someone may have.